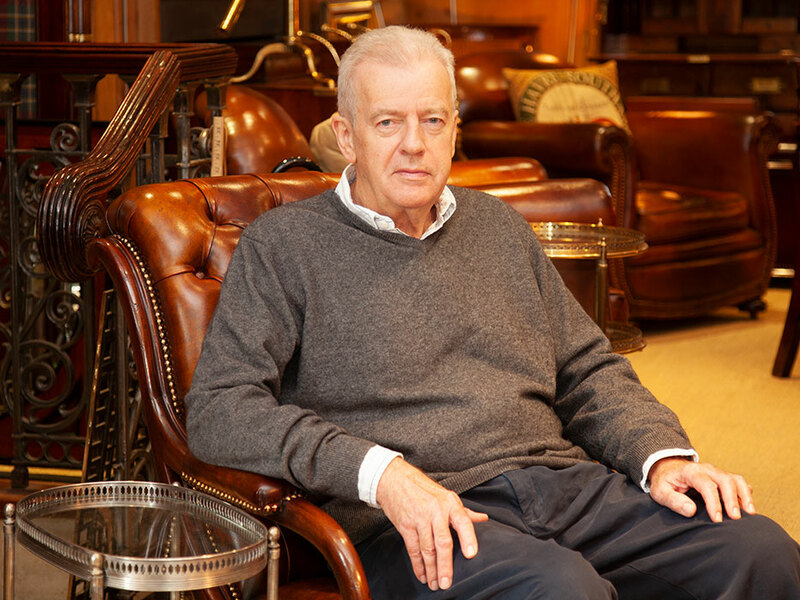 I began my career in antiques trading from a stall in Bermondsey market in 1975 graduating through Portobello Road, Alfie's market and finally arriving in Camden Passage 40 years ago. 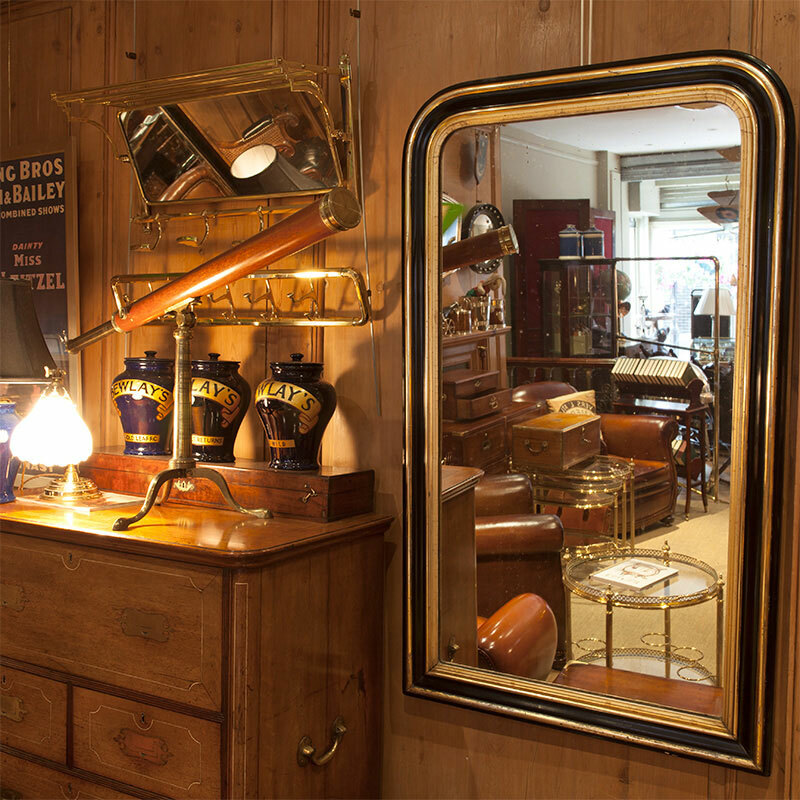 I carry a wide selection of principally nineteenth and early twentieth century merchandise supplying both trade and retail clients. 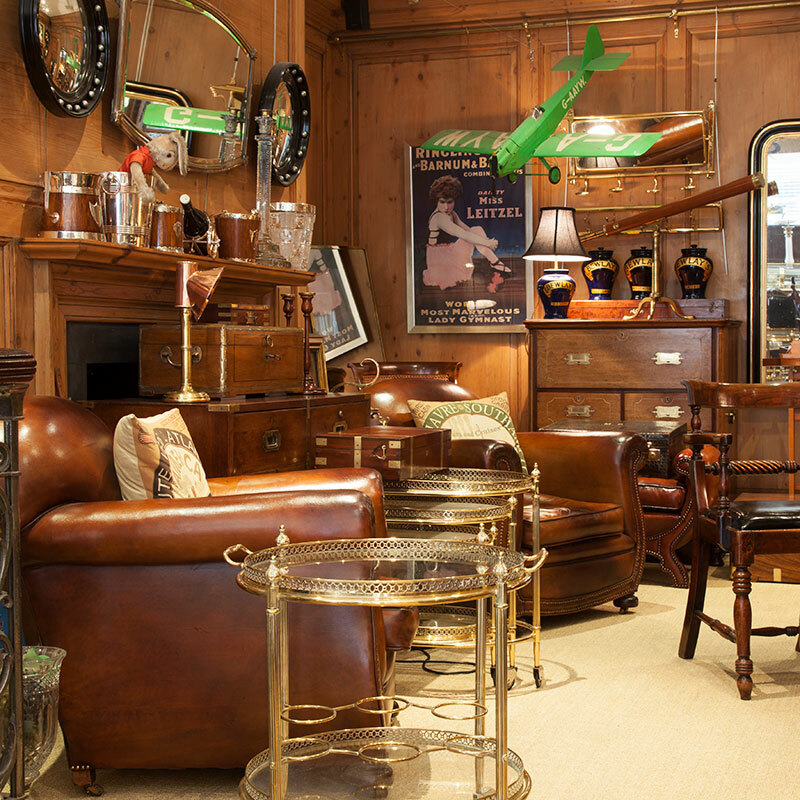 The stock reflects my personal taste with specialities including campaign furniture, gentleman's club, library furniture and leather seating. 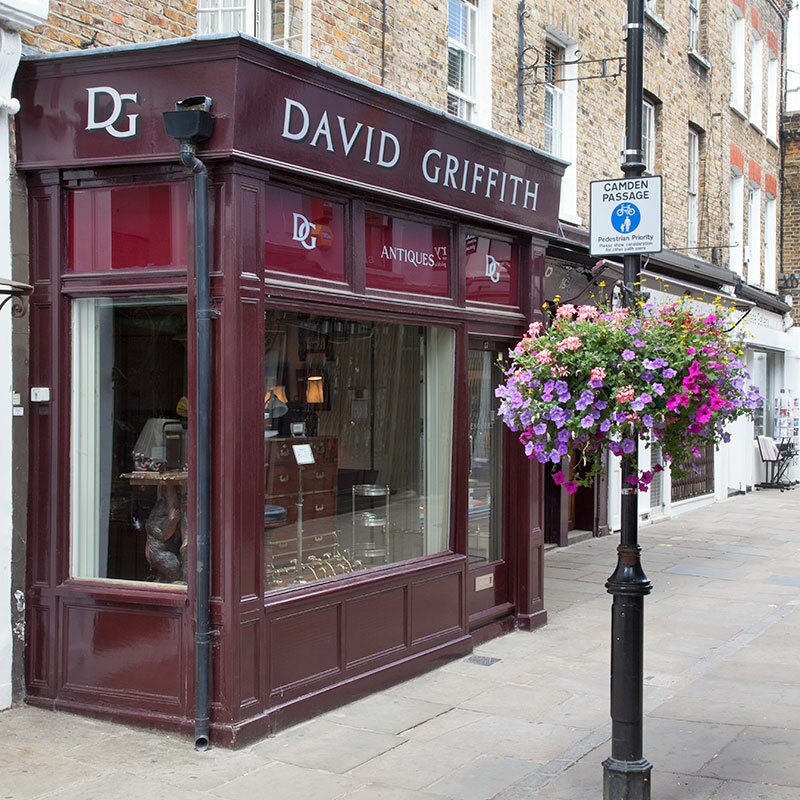 Everything is restored to a high standard and tastefully presented at my shop at 17 Camden Passage, Islington. All items featured on my website are also available for hire.